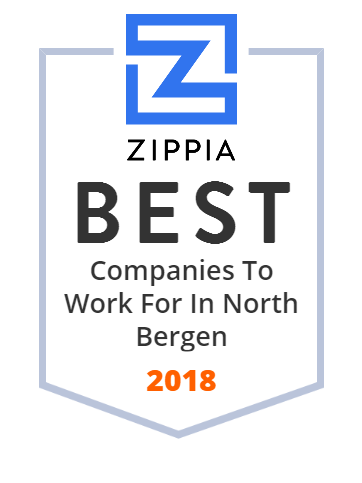 We hand-curated a list of the best companies to work for headquartered in and around North Bergen, NJ using data on salaries, company financial health, and employee diversity. HMH Palisades Medical Center is a 202-bed hospital located in North Bergen, New Jersey, United States, that serves a population of 400,000 in Hudson County and in Southern Bergen County. Nationwide Transportation and Towing Services. Transport cars, trucks, SUVs, pickups, and minivans across the US from North Bergen, NJ to Pompano Beach, FL.